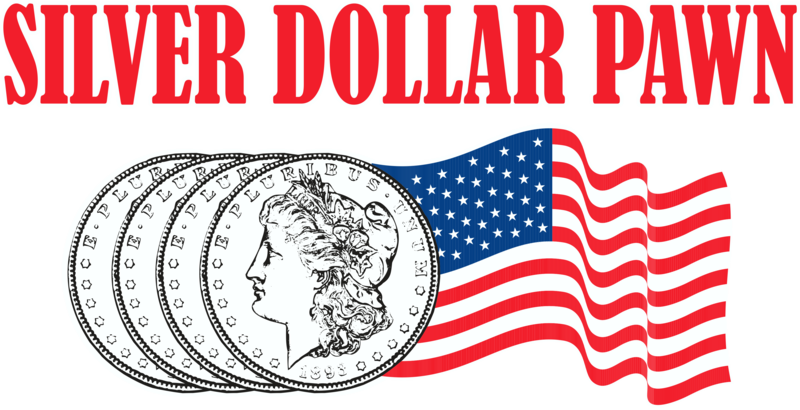 Silver Dollar Pawn has been in business serving the Meridian area since 1980. We operate a family oriented store with a helping hand spirit. We always put our customers first and believe in honest and fair trading, treating others as we would like to be treated. Lending money is what we do. Getting a cash loan is simple. Our courteous staff are happy to answer all your questions and have cash in your hand in no time at all. All transactions are private and confidential. Call us or come by today and let us show you why we are Meridians number one money lender. Remember, at Silver Dollar Pawn we are always glad to see you and will always treat you right!